Another week and we are still in the middle of our spring break road trip! It's been lovely so far, although I have to admit that we are drop dead tired cruising around 5 cities in 5 days! Plus walking tours, Bon Jovi concert and some driving from one city to another :). Well, we don't really have the luxury of time and that's why we are so determined to stick to our itinerary. At this point, we have visited Québec City, Montreal, Ottawa, Toronto and Niagara on the Lake. When I write this, we are in Niagara on the lake, Ontario, Canada, already. Feature Pick By Evija// Evija With Love Vintage Southern Picks //Easter Birdcage (Re-Pin From Here) Better than a basket and so cute!!! But Now..... Only One Rule ~ All we ask is that you Comment after Linking Up!! What was your favorite feature? Thank you! You Are Welcome To Link your DIY Projects, Tablescapes, Garden Ideas, Recipes, Reviews, Giveaways or Challenges.......... As Many Links As You Would Like To Share Tweet Our Party To Help Us Grow! And Thank you! that's a lot of cities! Niagra was my favorite stop on our tours. 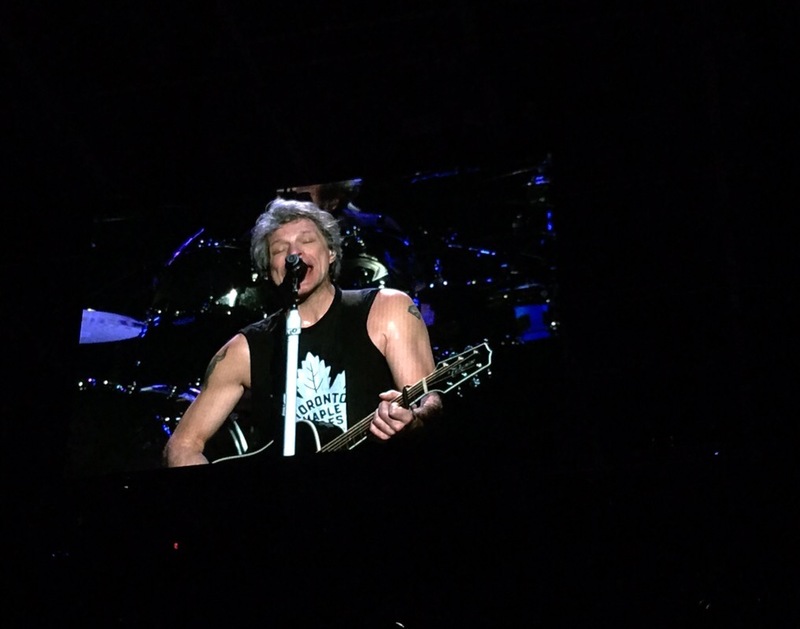 My friend went to Bon Jovi and said the show was amazing. I hope he comes to my area soon! I haven't been to concert for a long time! you give loveeee a bad name :)...ready to sing a long!